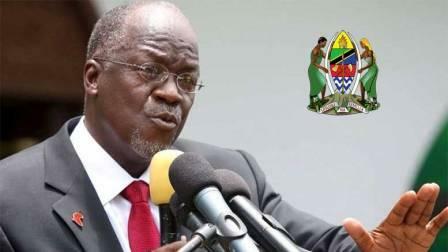 Tanzania’s Minister of Works Dr John Magufuli has been nominated by the ruling Cha Chama Mapinduzi (CCM) as the party’s nominee in the October general election. Born on October 29, 1959 in Chato district –Kagera region (by-then) now Geita region, North Eastern Tanzania. His father is Mzee, Joseph Magufuli. 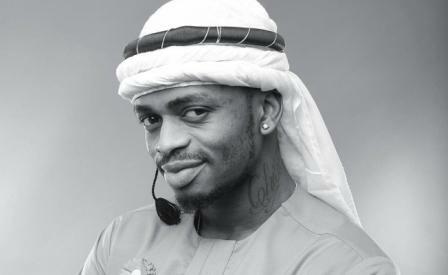 He gained his PhD in Chemistry at Dar es Salaam University (2006—2009). He has been a loyal member of the governing Chama cha Mapinduzi since 1977. He was elected member parliament for Biharamulo East (Chato) in 1995. 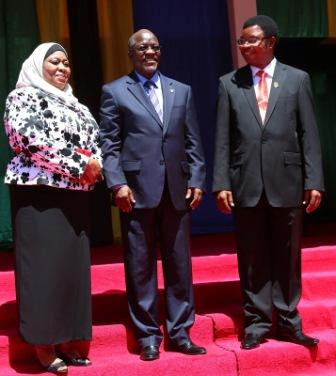 Dr. Magufuli, has been an MP since 1995. After winning the parliamentary election, he was appointed Deputy Minister of Construction, succeeding Anna Abdallah. 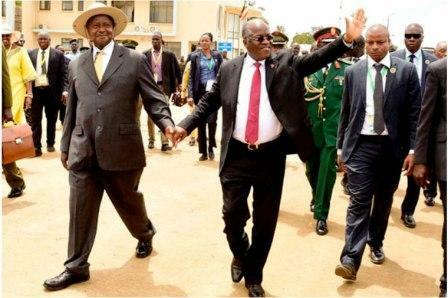 Magufuli, a close colleague to the country’s former president Benjamin Mkapa. During Mkapa’s tenure, served as his Infrastructure Minister. On several occasions, Mkapa never hesitated to support and defense one of his favourite cabinet members in times of need or trouble. Dr. Magufuli is a numbers guy, his a godfather for statistics, he has photographic memory when it comes to figures, he has no problem giving out exact numbers when asked by journalists in the corridors of his Works Ministry for instance. 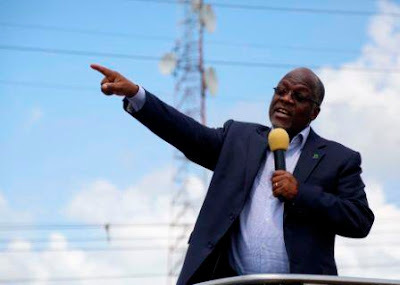 During the 2010 CCM General Assembly, Magufuli was tasked by Chairman Kikwete, to explain how the party and the government was doing in the area of road construction, and he responded in specifics by revealing the exact number of those under construction, completed. He did not stop there, he named the location of the roads, i.e region, village, district you name it. The new Chama Cha Mapinduzi (CCM) nominee, once rejected a newly constructed road, courtesy of the Japanese Government citing sub-standard work, and neither the government nor the people complained. He has however received some flak for his decision to auction off state owned housing to staff and the public. 1985 – 1988: Bachelor Degree at the University of Dar es Salaam majoring in Chemistry and Mathematics. 1979 – 1981: Iringa Secondary School for his lower Secondary Education. And attended Lake School in Mwanza 1977 – 1978 for his Advanced Secondary Education. 1975 – 1977: Katoke Primary School in Biharamulo—Kagera region, and 1967—1974, in Chato. He attended National Service training at Mpwapwa in Dodoma in March 1984 – June 1984, coming from Makuyuni-Arusha where he was enrolled January 1984 – March 1984. However his first National Service Training started at Makutopora –Dodoma in July 1983 – December 1983. Magufuli has worked as the Minister of Construction since 2010. He has served as minister for Livestock Development and Fisheries between 2008 and 2010. The CCM contender in the October election has also been a Minister of Lands, Housing and Human Settlements Development; East Biharamulo MP (Chato) in 2005-2008. In 2000 – 2005: he served as Minister of Construction (now Works), after he was Deputy Minister in the same ministry 1995 – 2000. He has taught Chemistry and Mathematics at Sengerema Secondary School in Mwanza in 1982 – 1983. The Man tipped to be Tanzania’s next leader has received numerous awards within and outside Tanzania. He has also authored a number of books and journal articles in his career. 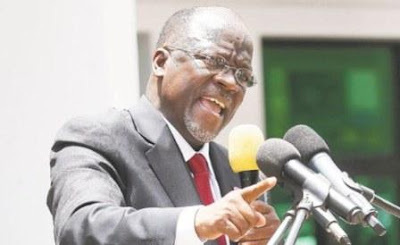 Dr. John Magufuli was officially nominated Sunday morning by his party with 2104 votes out of 2416 total vote count. He beat the two women finalists Ambassador Amina and Dr Migiro who got 253 and 59 votes respectively.